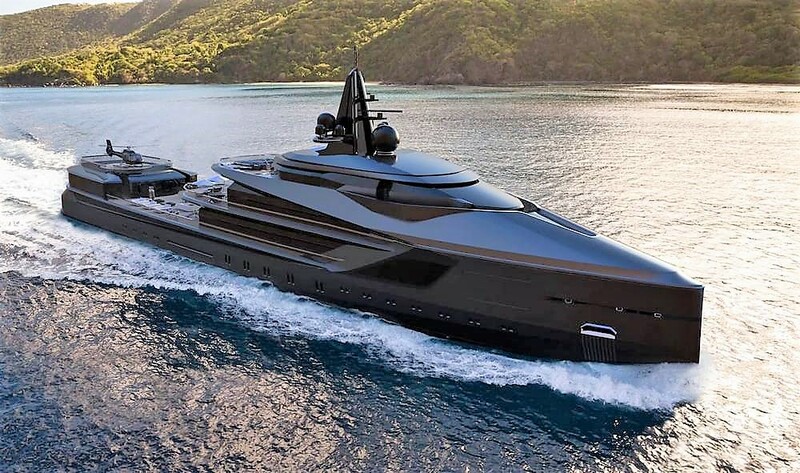 The 117 meter expedition yacht Alexis is luxurious and safe for any type of sea voyage, a marriage between elegance and capability. 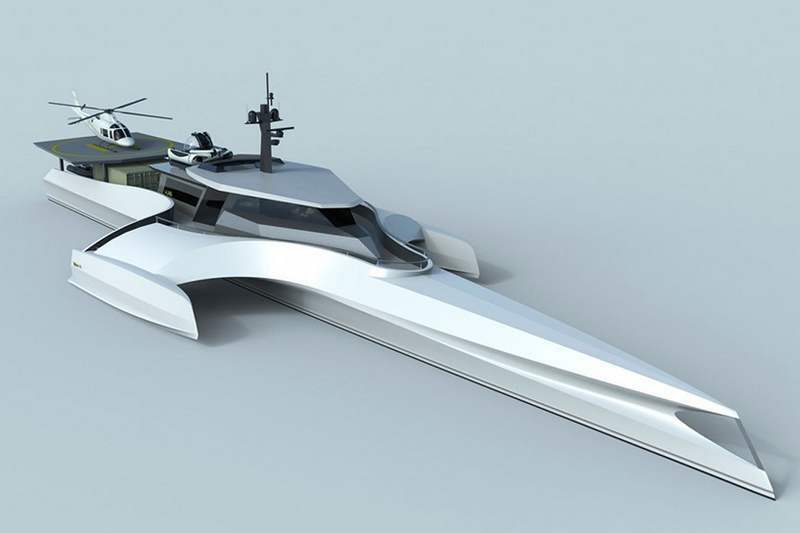 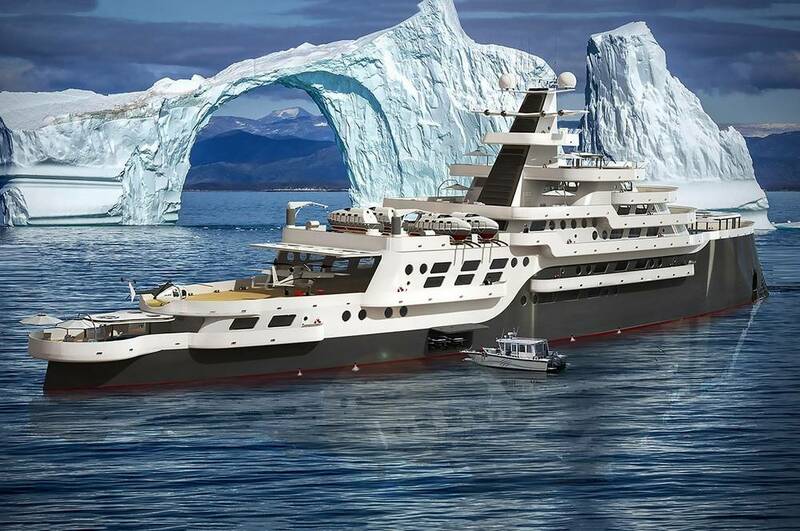 The new 328ft SeaXplorer Expedition superyacht, is the “coolest boat in the world,” can break through polar ice and visit the globe’s most remote destinations. 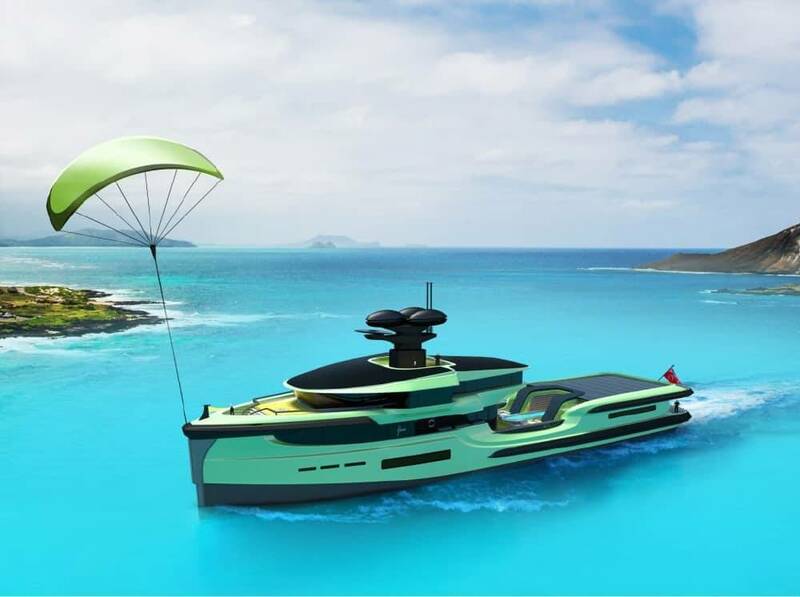 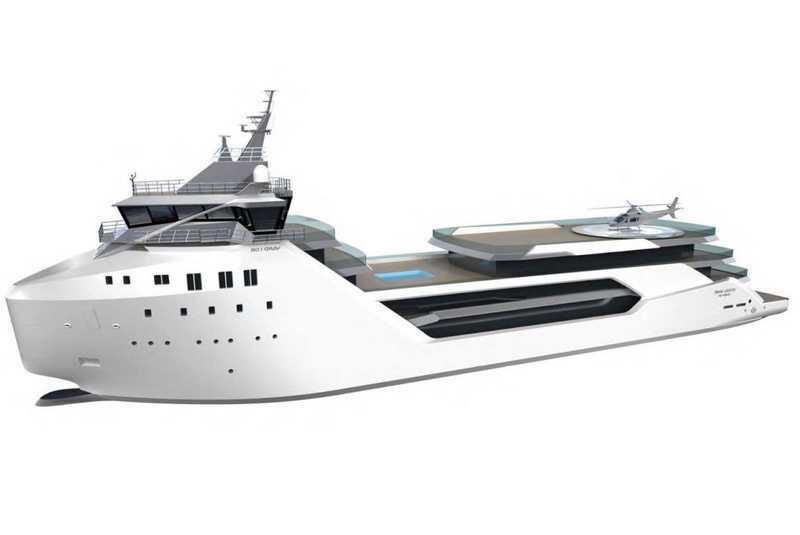 Ned Ship Group 65m Green Expedition, is an eco-friendly explorer yacht. 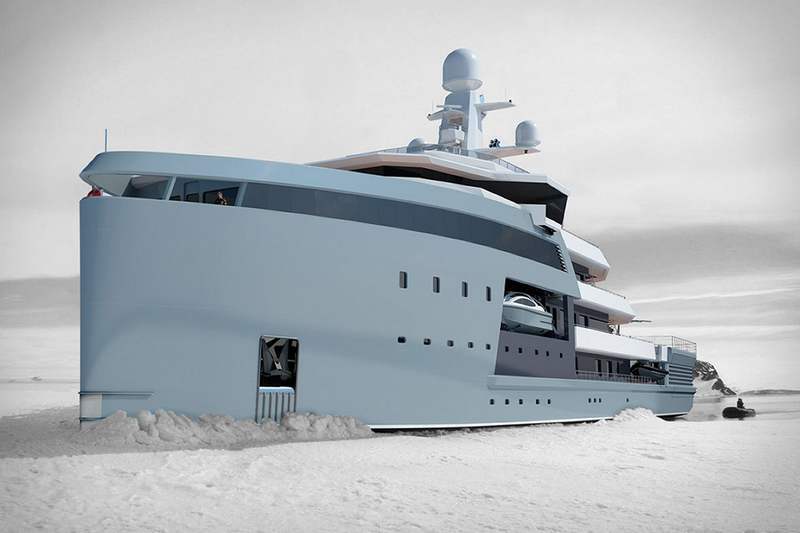 The Vard 1-08 Kilkea superyacht boasts an ice-classed hull, is a true globe-explorer.